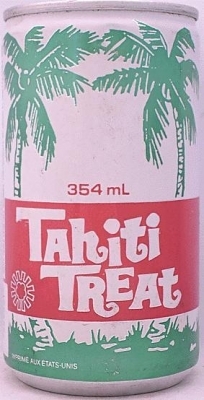 Maybe this is the original source for Tahitian Treat slushes. We called them slushes in the Midwest when I worked in a snack bar at an indoor shopping mall. Some customers called them freezies. We sold 3 flavors of slushes: orange, grape and most people's favorite, Tahitian Treat. They were very popular and for quite a while we were the only place in the mall that sold slushes.